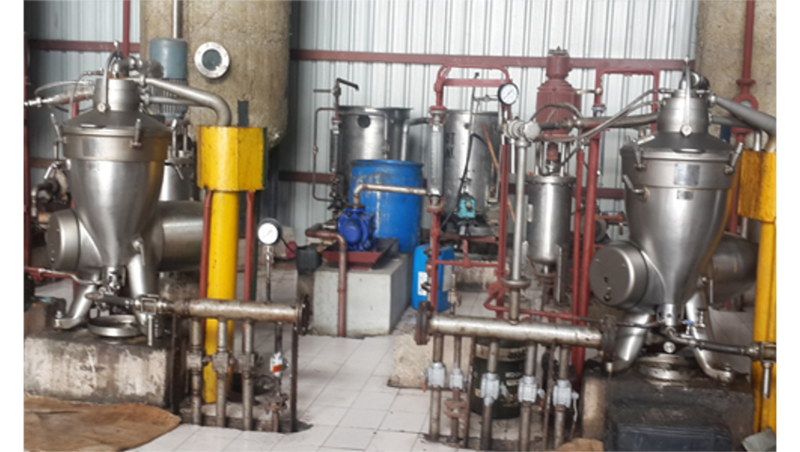 We are the prominent manufacturer, exporter, importer and service provider of the superior quality range of Dewaxing Plant, Degumming Oil Plant, Edible Oil Bleaching Plant, Oil Refining Plants, Edible Oil Service etc. 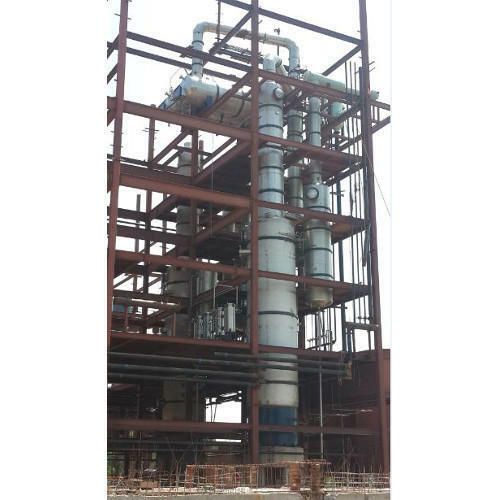 We are the leading manufacturer, exporter, importer and service provider of superior quality range of Dewaxing Plant, Degumming Oil Plant, Edible Oil Bleaching Plant, Oil Refining Plants, Edible Oil Service etc. These products are manufactured by our professionals using latest technology and high quality raw material in compliance with the international quality standards. The offered products are highly demanded for their features like high strength, robust design, crack resistance, easy installation, optimum functionality and corrosion resistance. Also, our client can avail these products from us at pocket-friendly price.